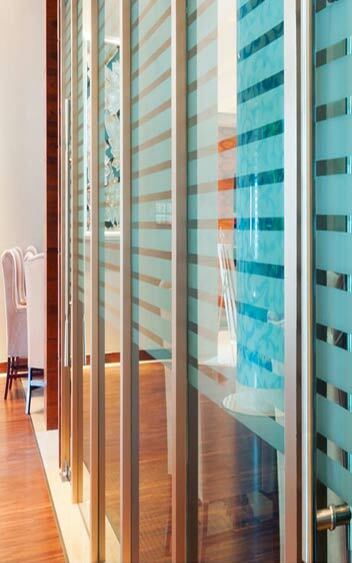 Window films are a type of window treatment applied to windows and glass surfaces. 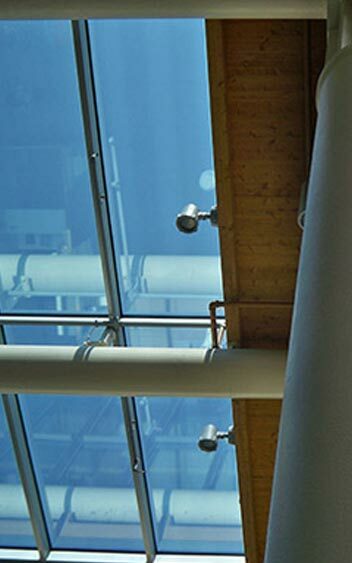 They are designed to reduce the amount of solar heat transmitted through the glass and increase safety and security. At Window Plus (E.A) Ltd, we supply and install 3MTM Window Film products. 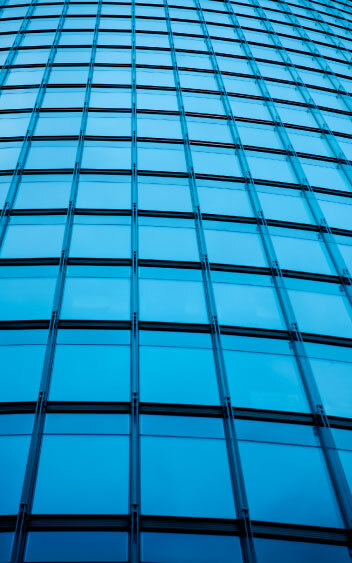 3M™ Window Film can significantly increase the comfort level of your building by virtually eliminating hot spots and cold spots, reducing glare and increasing safety without changing its aesthetics. Help keep your tenants comfortable, and you’ll keep them for the long run. Window film can significantly reduce the amount of heat coming through your windows to help lower utility costs. Your tenants get a more comfortable environment, and you get increased energy savings. 3M™ Window Film helps extend the life of furnishings by significantly reducing harmful UV rays, the largest cause of fading. 3M™ Daylight Redirecting Film uses micro-replication technology to cast light as far as 40 feet (12 meters) from the window. The light is re-directed up onto the ceiling flooding the deep rooms with natural light. This reduces the need for electric lighting. 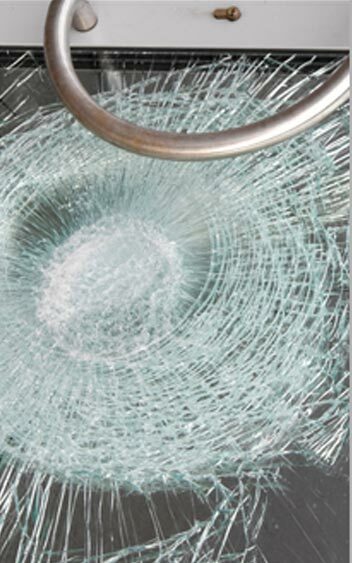 3M™ Window Film can help hold broken glass incase of accidents and natural disasters, preventing flying glass shards, the leading cause of injuries and fatalities. 3M™ Window Films can also help protect people and property from outside threats like forced entry, vandalism and even bomb blasts. 3MTM Daylight Redirecting Films provides a simple, effective way to direct natural light deeper..